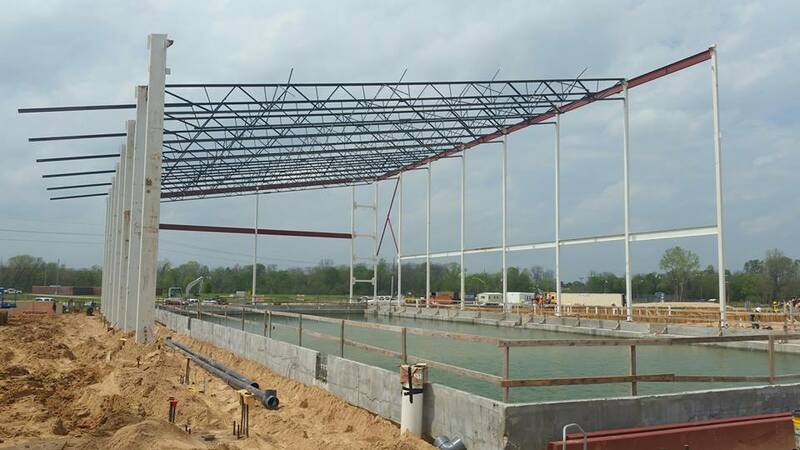 Wieland is the early stages of construction on the 57,000 SF YMCA building in Shreveport, LA. This project will include a new multi-purpose fitness center, a natural science education facility and a 50-meter Olympic size swimming pool. Target completion for this build is October, 2016.